At Enliven Health we believe in offering a Unique and valuable service which sets us apart from other Physiotherapy practices. We are the only clinic in Milton Keynes and surrounding areas, which provides the combination of services we offer. We provide musculoskeletal Physiotherapy, however over the years Alexandra has identified there is a real lack of and need for Women’s Health Physiotherapy services in our area. 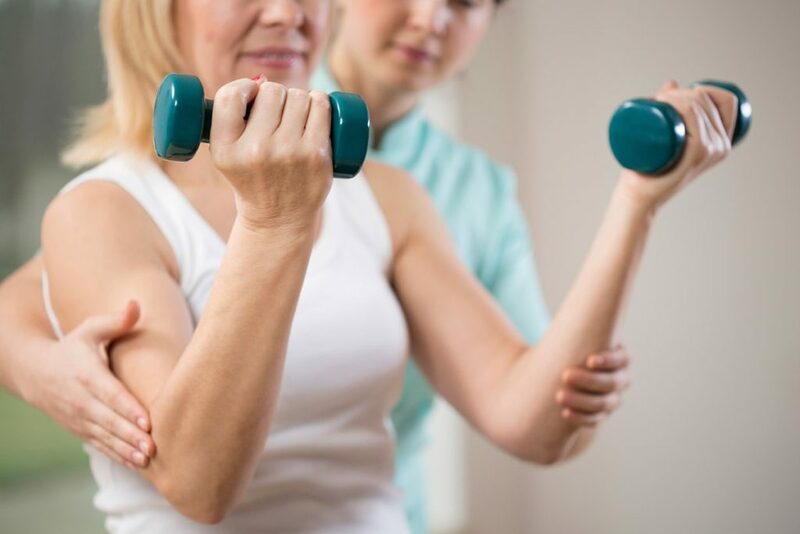 We have developed and now provide specialist Women’s Health Physiotherapy for Women of all ages, including treatments for Urinary dysfunction and Pelvic Organ Prolapse, and we also offer a specialist service for patients who have undergone surgical procedures after Breast Cancer. Clients also have the option to receive Clinical Mat or Reformer Pilates Rehabilitation to really enhance their care, and to help them stay better once their treatment has completed. One thing we believe in is giving our time to our clients. We do not believe that 30 minutes is adequate for an initial Physiotherapy appointment, and only offer 60 minute sessions for this initial session. This is because we feel that to truly understand someone’s problem, we must be able to take the time to get to know the client, and perform a full and comprehensive assessment and examination, whilst still being able to provide treatment in this first session. We do not want our clients to feel rushed or feel like a number. Our aim is for each client to leave our clinic feeling as though they have been listened to, that their therapist understands their problem and has given them a thorough explanation about it, and that they feel positive and empowered that something is being done to help them. We are committed and passionate about the philosophy that if we take the time to understand, educate and treat, our clients will believe in us and our services and this will affect their outcomes. We believe in a holistic approach to our service provision. We will always address every aspect of our client’s health and wellbeing, referring them on to other practitioners and specialists when appropriate. We also believe in providing a calm, relaxing atmosphere and environment for our clients to enjoy while they are attending for their treatment. The first thing to do is to find out if Enliven Health can help you with your pain or health concerns. It is essential that before any type of treatment can commence, an Initial Assessment is undertaken to identify your issues, diagnose your problem and establish the aims and goals of what you want to achieve with your Physiotherapist. The Initial Assessment will take 60 minutes. The first half of this session will involve a thorough but informal interview, asking you detailed questions about your pain or problem and your Medical History. The second part of the assessment will consist of a Physical Examination in order to identify any issues with the Musculoskeletal and Neurological systems as appropriate, in order to inform a diagnosis. The Physiotherapist will then explain this diagnosis to you and goal setting will be discussed. In the occasional instance that Physiotherapy is unsuitable for you, the Physiotherapist will discuss other potential treatment options with you and may liaise with your GP or alternative Health Professionals as required, with your consent. At Enliven Health it is important to note that treatments are clinically reasoned and are specific to you and your individual needs. They are not prescriptive and will only be provided on the basis that there is a clinical need. Should you wish to make an enquiry about Physiotherapy treatment at Enliven Health please contact us.